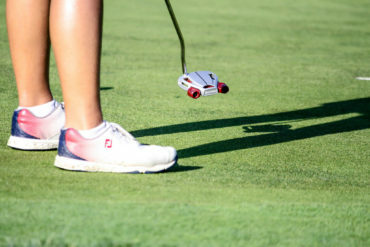 Jennifer Kupcho shot a 5-under-par 65 during the opening round of the 104th playing of the Canadian Women’s Amateur Championship at Cutten Fields on Tuesday. 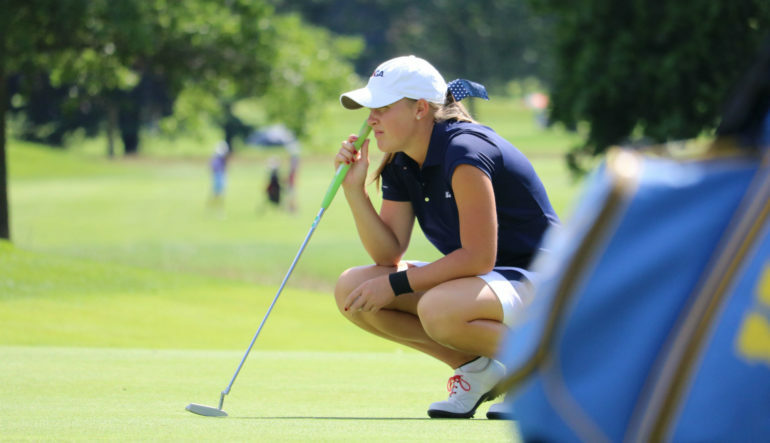 Kupcho, from Westminister, Colo., carded seven birdies during her round and used her power to her advantage in order to shoot one of the three rounds under par. The current No. 4 ranked amateur golfer in the world plans to stick to what’s working heading into round 2. “Going forward I need to focus on what I did well today which was to hit good approach shots and set up tap-in birdies,” she said. Sitting one stroke behind Kupcho is 15-year-old Susan Xiao (Surrey, B.C.) who is playing in her first Canadian Women’s Amateur Championship. Xiao’s 4-under-par 66 was powered by an eagle on the par-5 12th hole, and she managed to limit her scorecard to just one bogey which occurred on the most difficult hole of the day, the par-4 14th. Canadian National Amateur Squad member Grace St-Germain rounds out the top three competitors who shot under par for the day. 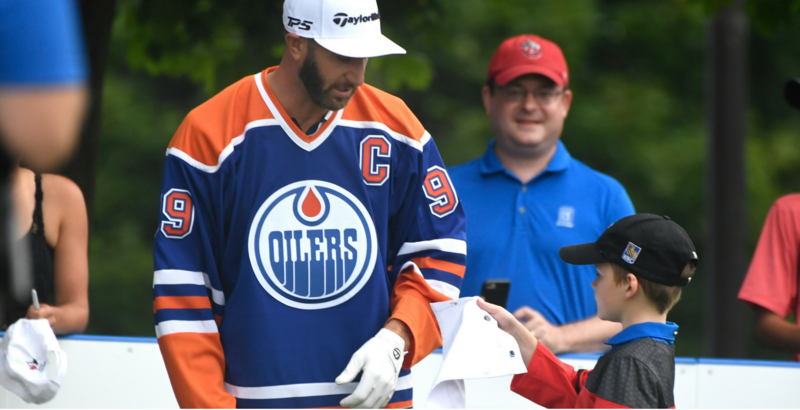 Starting on the back nine, she walked off the 18th hole at 2 under par but fell down the leaderboard after carding a double bogey and bogey in her first three holes after the turn. Down the stretch, she managed to make four birdies in her final six holes to hold third place. Seven players sit tied in fourth place at even par: Lauren Greenlief (Ashburn, Va.), Jaravee Boonchant (Thailand), Katherine Zhu (China), Janet Mao (Johns Creek, Ga.), Naomi Ko (Victoria, B.C. ), Rachel Heck (Memphis, Tenn.) and Hira Naveed (Australia). 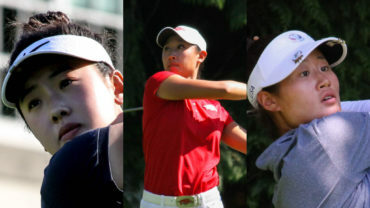 Team British Columbia leads the inter-provincial competition after the team consisting of Naomi Ko, Michelle Kim and Gloria Usu Choi shot a combined 4 over par. Team Ontario sits in second at 13 over par.